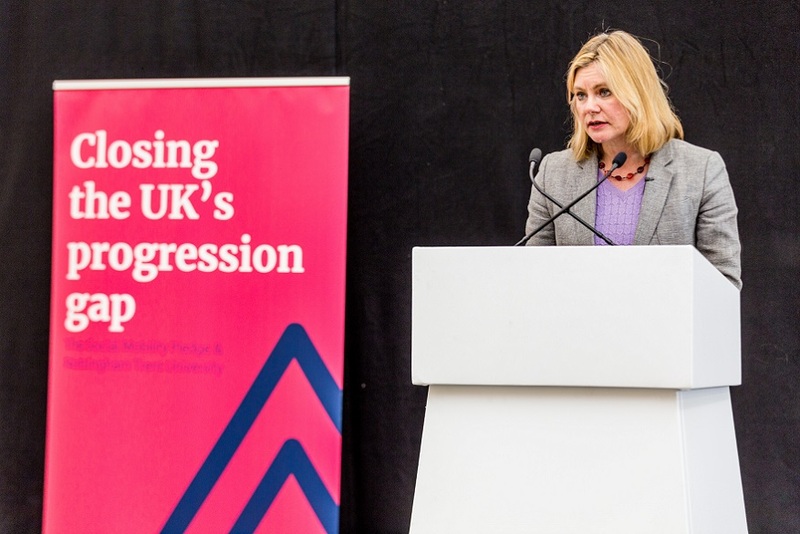 Nottingham Trent University and Desire2Learn UK Ltd today announced new data revealing the extension and intensification of the electronic assessment process among staff and students. Nottingham Trent University, a pioneer in blending online and classroom learning, and Desire2Learn UK Ltd. (D2L), the EdTech company that created the world's first truly integrated learning platform (ILP), today announced new data revealing the extension and intensification of the electronic assessment process among staff and students. For several years, Nottingham Trent University and D2L have partnered to improve their online assessment processes using the advanced capabilities provided by the D2L ILP. During that time, Nottingham Trent University has reduced its assessment turnaround times from 24 to 21 days on average, with support from the D2L platform's tools for submission, feedback and assignment management while significantly increasing the volume of assessments and feedback in the system. Research into changing student habits in electronic learning is currently underway at Nottingham Trent University and further data will be released throughout 2014. 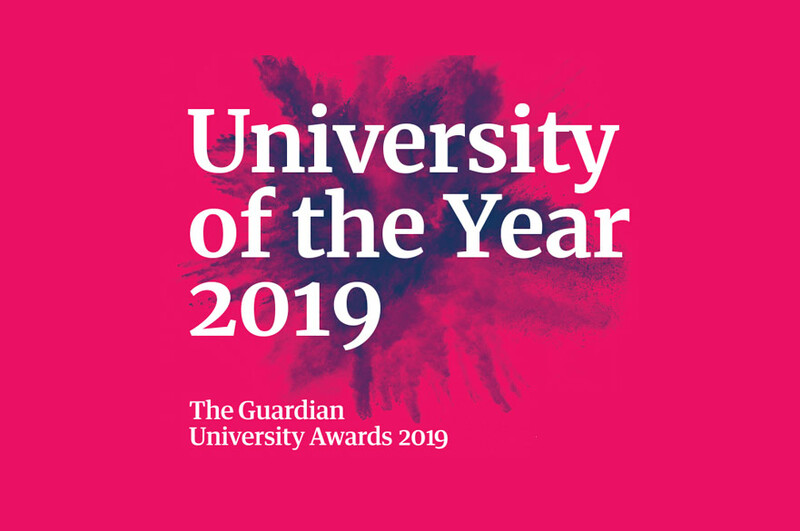 Commenting on the results, Professor Neil Gorman, Vice-Chancellor of Nottingham Trent University, said: "Our students really value having ready access to the materials and activities in support of their learning and appreciate the ease of use of the D2L platform. It is good to see from this rapid growth that the online assessment process is also popular. Adopting online submission has improved assessment times by two to three days and has helped support Nottingham Trent University's priority objective of providing a first rate student academic experience." "Today's data shows how the D2L Integrated Learning Platform is transforming the teaching and learning experience. This is a priority for higher education institutions," said John Baker, President and CEO of D2L. "Clearly, staff and students at Nottingham Trent University are starting to use these learning tools enthusiastically. The time and energy saved by a powerful, integrated learning platform translates to better overall outcomes, happier students, and more face-to-face class time."